Gary Bakker electrical servicing the Hunter and surrounding areas since 1985 offering quality and experience for all your sales, service and installation requirements"
Gary Bakker Electrical and Security has been servicing the Hunter, Lake Macquarie and surrounding areas since 1985, offering quality and expertise for all your ducted vacuums, security alarm systems, electrical installation and servicing requirements. 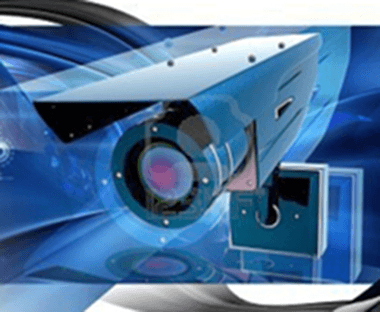 We are end-to-end suppliers and installers of premium security systems for residences of the Hunter Region. With the wealth of technology available to homes in this crime-prone region, we maintain a focus on protecting the homes, possessions, and especially the occupants, of New South Wales. 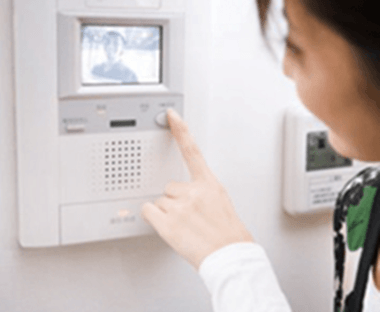 We sell and install security systems ranging from basic intercoms and closed-circuit televisions to holistic and sophisticated systems guarding each entry point on your home. We leave nothing to chance in our desire to keep you safe. Our skilled and passionate electricians also offer a wide range of electrician services, and duct vacuuming operations, for your home. 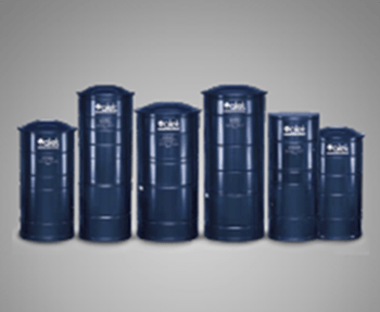 We bring professionalism and attention to detail to each and every job we perform. 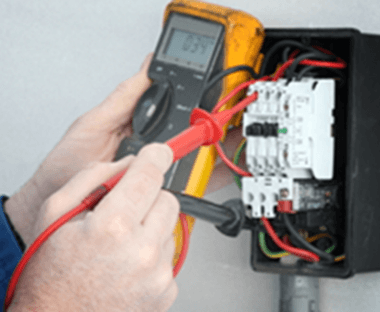 Servicing Newcastle, Valentine, and Hunter Valley for over 30 years, we offer the area premium residential electrician service, and we are ready to work for you. The picturesque Hunter Region lies roughly 120 kilometres north of Sydney in New South Wales. Home to the cities of Newcastle and Lake Macquarie, the area is known for its riverside wineries and large coal exporting industry, transhipped at Newcastle's large port. © 2016 www.garybakerelectricalandsecurity.com.au. All Rights Resereved.